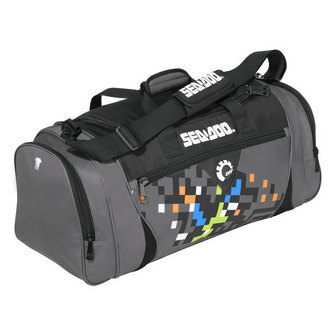 Sea-Doo enthusiasts can share their Sea-Doo excitement on and off the water by carrying this Sea-Doo Duffle Bag. This bag is roomy and especially designed for day trips or extended outings. It is made of durable polyester and has a segmented mesh inner pocket with a key hook. The bag is 24″x12″x”12, so it is big enough to fit all of your dry gear or wet towels. 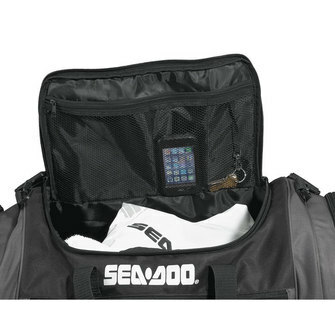 You can find the Sea-Doo Duffle Bag online in our Sea-Doo store or at your local Sea-Doo dealer.